Join baker and chef Luke Ayres for brunch! Learn the basics of the most delicious meal of the week: laminated doughs, coffee cakes and savory food as well. 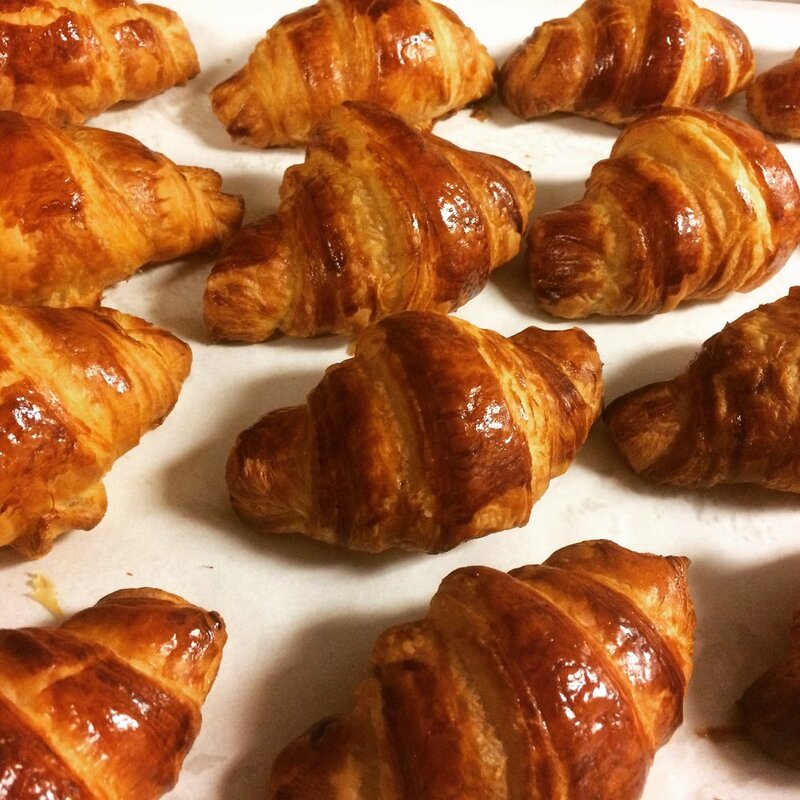 From danishes to croissants to bagels, Luke will provide hands-on instruction for perfecting your weekend baking. We'll sip coffee and mimosas, use farm-fresh ingredients, and prepare the morning's menu while enjoying some baked goods! Luke Ayres received his BA in studio arts in Minneapolis. He promptly moved to New York City and spent ten years hustling and bustling before moving to the Adirondacks with his wife to open Green Point Foods Market & Cafe in 2010. Luke and his family reside in beautiful Keene Valley and he is now the Pastry Chef at the Lake Placid Lodge. Brunch has always been one of his favorite meals - mostly because if you’re eating it, you must have the day off!